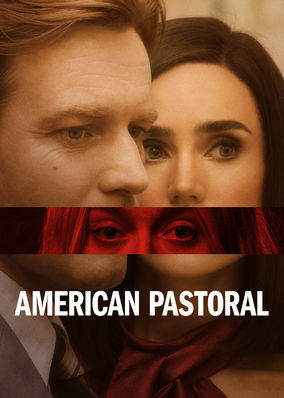 American Pastoral (2016) on Netflix India. Check worldwide Netflix availability! A successful man with a seemingly perfect life sees his ideal world crumble in the late 1960s when his daughter joins a violent anti-war group.